In 2005, Jon Morgan and Antonio Da Costa purchased a fledgling granola business selling to 9 stores, and transformed it into Pure Bliss Organics. Inspired by their desire to make a difference for our planet and people's well-being, they set out to create deliciously awesome organic foods that nourish mind, body and soul. 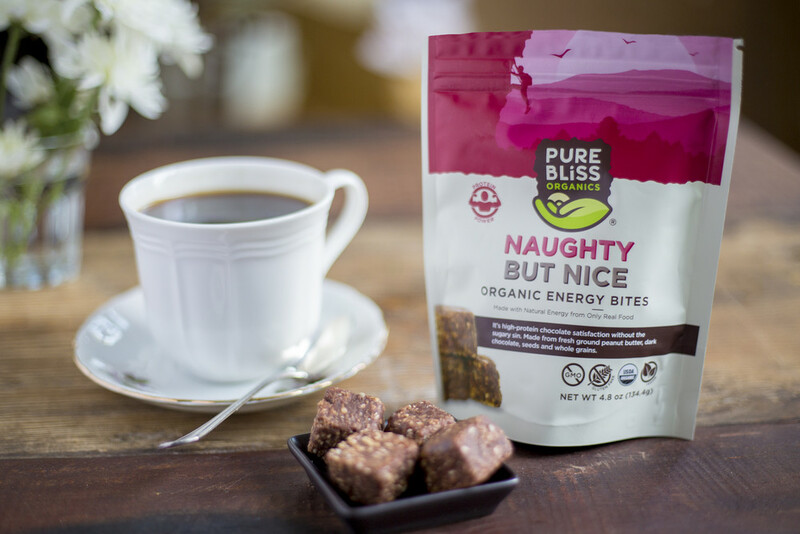 Pure Bliss Organics’ success has now grown to include organic granola, energy bars + bites, and gourmet nuts. 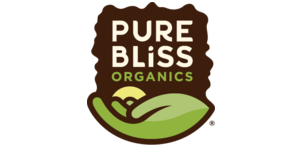 Pure Bliss is a family of friends who are passionate about sharing love through delicious food made with pure, life-sustaining ingredients. 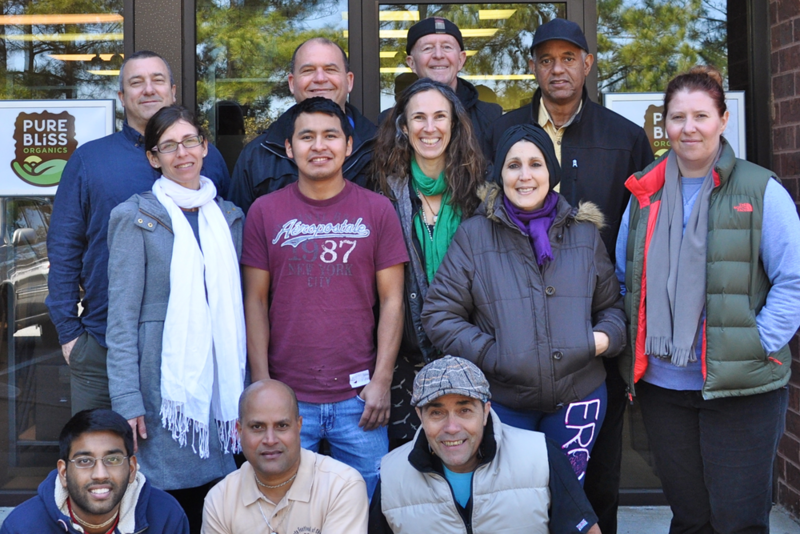 We are founded on the principles of integrity, sustainability, quality and compassion. From our vendors to our staff, including our cooks who prepare our products, and to you—everything we do is done with good intention. We use minimally-processed certified organic ingredients, with NO FUNNY STUFF added. Our aim is to nourish everyone with healthy and delicious food while adding some bliss to the world. Give in to the Grin! If you are like us, you like to eat food that is as close to its natural state as possible and avoid chemical additives. 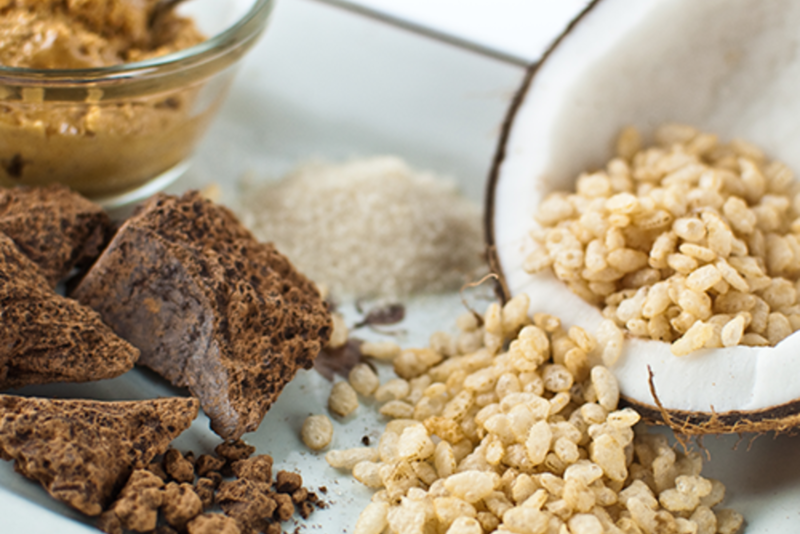 We know how to add flavor without these additive,s and of course real food is naturally nutritious. We like to cook, and we create everything from scratch with very high-quality ingredients. Never cutting corners and honoring our craft makes our products taste great and, as many would attest, organic ingredients often taste better than their conventional counterparts. Crop rotation and other organic processes guarantee a healthier soil so plants can really deliver their best! We hope you agree.